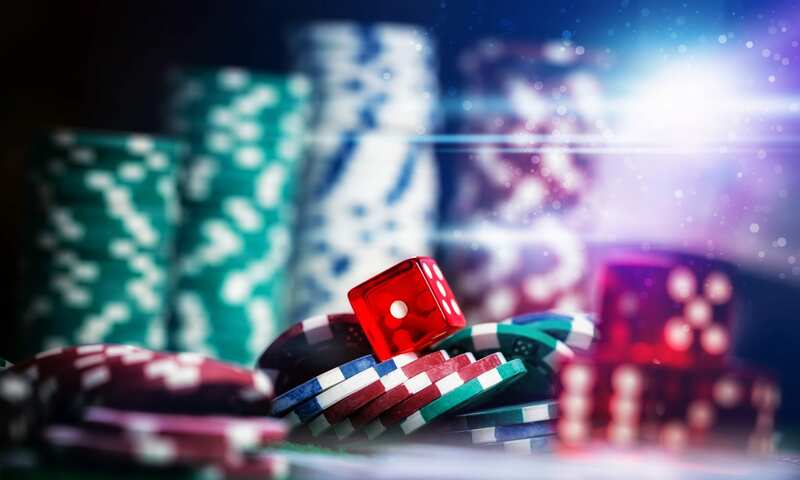 LI Casino Transportation strives to give you quality and affordable party bus casino and coach bus services in Freeport, NY. We offer a variety of buses that hold between 6 passengers, 14 passengers, or 55 passengers. 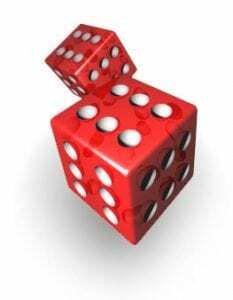 Enjoy a ride in our large party bus so you can explore all the amazing casino’s in NY, NJ & CT.
LI Casino Transportation provides you with an assortment of limo bus rentals throughout Nassau County, NY. 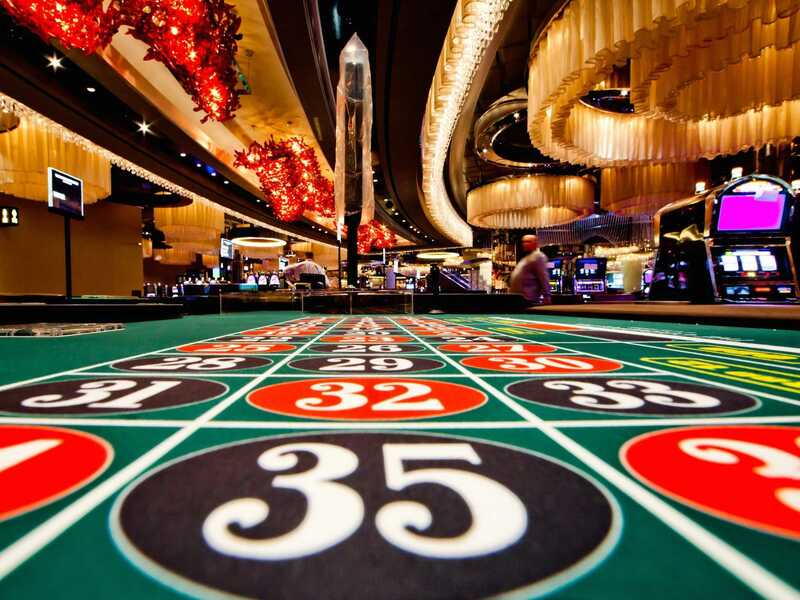 Rent one of our larger charter bus services to enjoy a night along the Atlantic City Strip and visit places such as the Borgata Casino, Golden Nugget or the Tropicana Casino & Resort. We guarantee the best party bus service in New York. 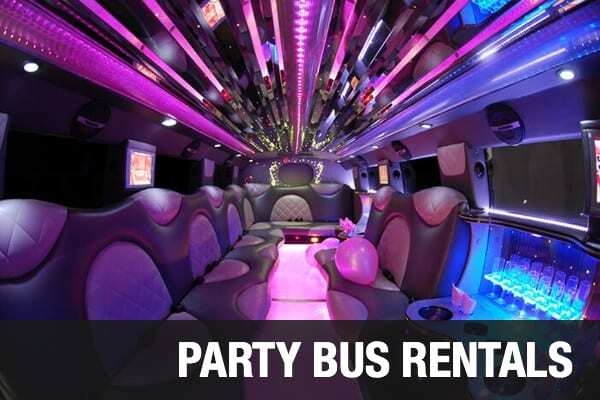 Most of our Long Island party buses come standard with dance floors, HD LCD TVs, wet bars, MP3/IPOD/bluetooth connectivity, and surround sound. 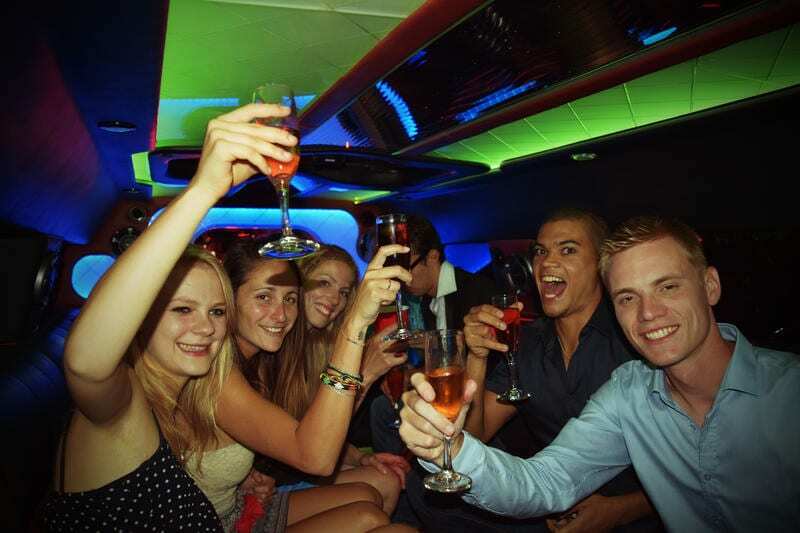 During any time of the day or night, LI Party Bus will drive you to the places you need to be. 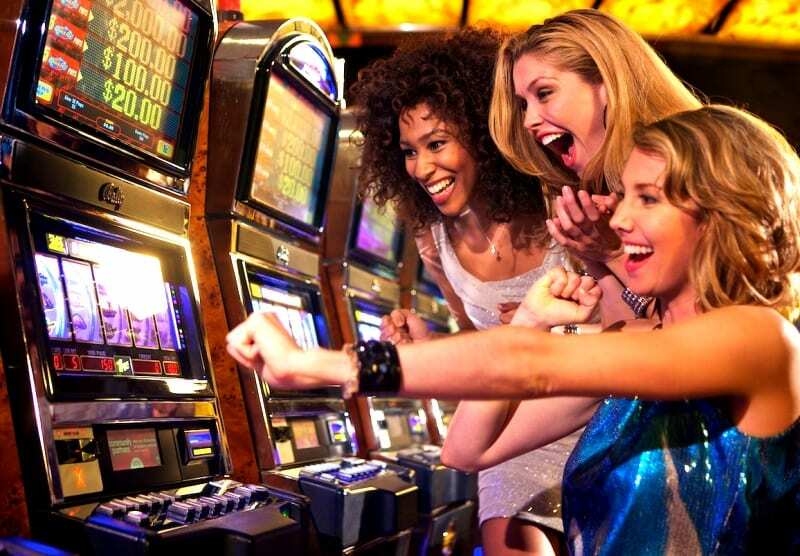 Whether it’s an 8 hour trip or just a one way trip to a casino, we’ll take you there. LI Casino Transportation is proud in providing one of the most professional and courteous transportation service in Long Island NY and the surrounding areas. Our priority is to get our clients to their destination in a safe, comfortable and timely manner. From the Long Island Vineyards to casino bus tours services, from corporate limo services to wedding limousine rentals, we provide luxury party bus ground transportation for all occasions 365 days a year. 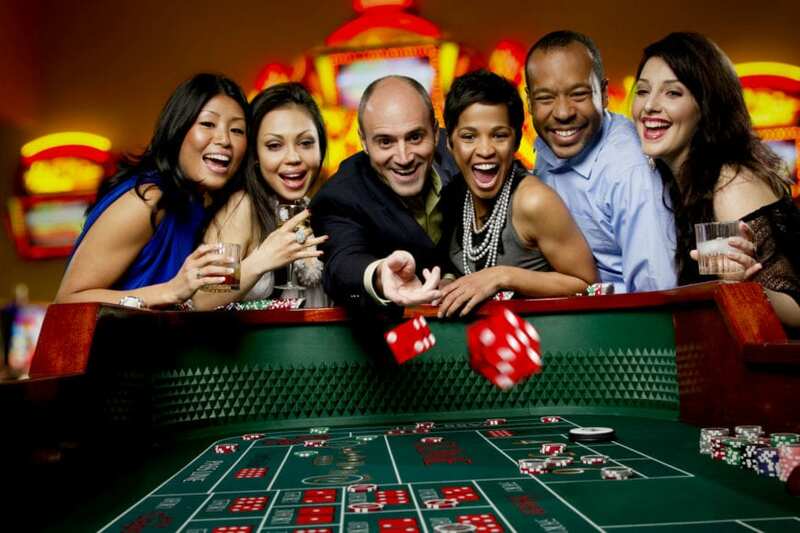 Corporate clients appreciate our flat one way casino rates, accommodating packages, and affordable limo services. When you need the most professional and reliable Freeport, NY limo company, call LI Casino Transportation! To offer our customers an unforgettable night out experience in our part buses in Las Vegas. We aim to offer best transportation services in town based on competitive prices while focusing on client’s requirements.